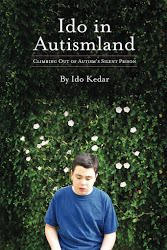 This entry was posted in autism, autism research, Edlyn Pena PhD., Ido in Autismland, Ido Kedar, letterboard, nonverbal autism, Rapid Prompting Method, RPM, typing. Bookmark the permalink. 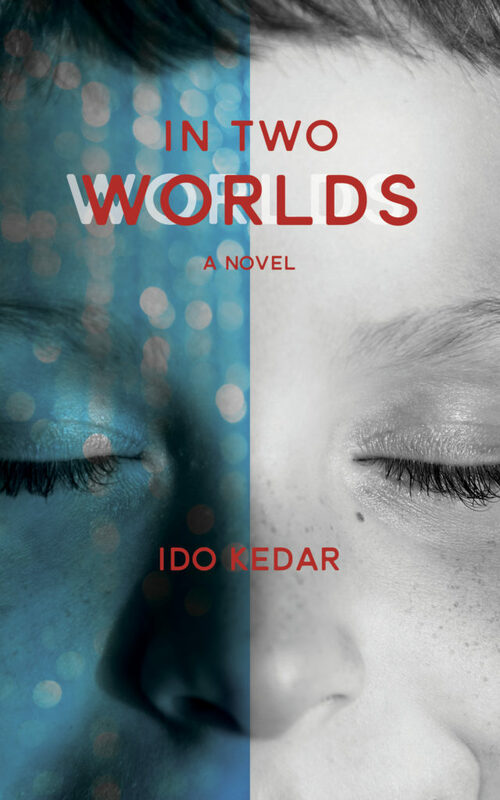 After reading Ido’s book, I was struck by how similar it was in neurological impact to ALS or Alzheimer’s. I recently read one study which demonstrated through fMRI studies that even people in so-called “permanent vegetative states” would have areas of activation in their brains when instructed verbally to imagine playing tennis or a favorite activity prior to the brain trauma that resulted in their condition. This opened a whole new way of considering the mind-body issue. Equally, I was distressed when I read a recent study where a researcher determined people with autism do not have a “Theory of Mind”! They made this assumption PURELY on the fact that they could not communicate! Ridiculous! Unless a researcher has ESP that has been equally proven by research, I’m going to assume intelligence and a mind in every human being I encounter. My dissertation (to be completed by mid 2015) is based on how families share their faith with their children with autism. I’m thinking about changing it to examine the so-called Theory of Mind we currently understand about people with autism by using the internet blogs offered by non-verbal autistic individuals who have stated their beliefs. I think this will literally crush the prevailing belief about Theory of Mind and autism. I teach a catechism class to autistic children, and the insights they have, along with the passion they have for faith and God stun me daily. I am humbled by what they know, often feeling as though I am teaching to those who should be doing the teaching! I am glad to see another professional say these things out loud!